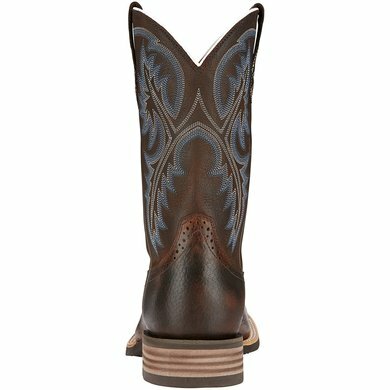 A performance boot with style! 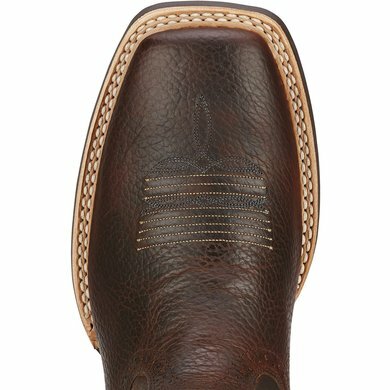 With premium full grain leather on the bottom and top, the Quickdraw features ATS® technology, leather upholstery, stitch patterns with embroidery and a Duratread outsole for durability. 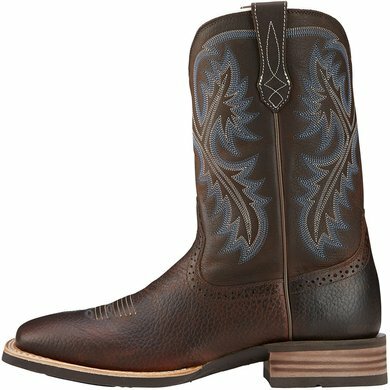 Combined with jeans or a denim skirt ensures that the cowgirl outfit is complete! I was a little skeptical at first, as I had never heard of Agradi before. But I was satisfied from the first to the last minute in the ordering process! I have already recommended it and will continue to recommend it in the future. That was certainly not my last order :-) The boots fit like a glove! The workmanship is TOP! However, the boots on the article photo in the description are a bit darker than in nature. Very beautiful these boots. Highly recommended. Beautifully finished and a very good site and the best service! 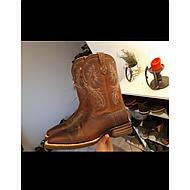 Very beautiful finished western leather for men. 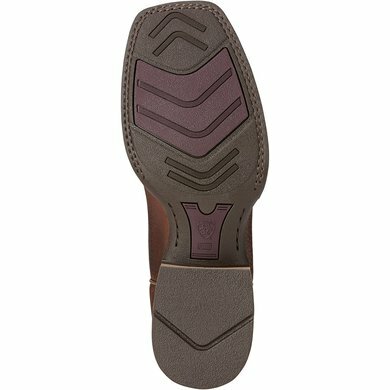 Good quality and very comfortable. Well noticed that I needed half a size smaller than my regular shoe size. 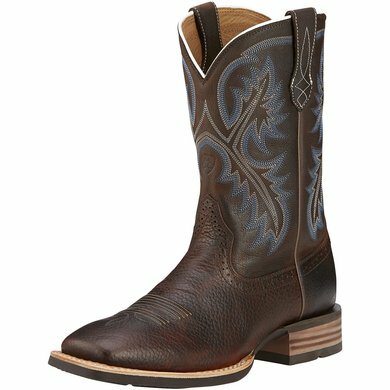 Very nice finished western boot for men. Good quality learning and feeling very comfortable. Small tip, order them half a size smaller if you have regular shoes.